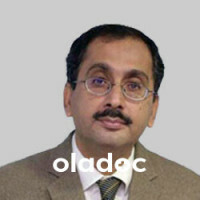 Dr Amjad Noor is a renowned Consultant Urologist and Male Infertility Expert. 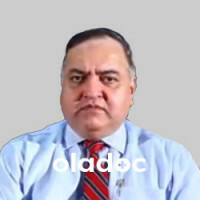 He graduated from Dow Medical College, Karachi in 1993, got Fellowship of College of Physician & Surgeons in 2004 and Fellow of European Board of Urology in 2008. Dr Amjad Noor has Several Scientific Presentations at top level medical universities and other related forums. 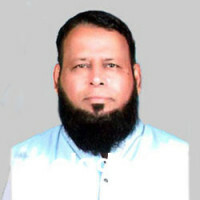 He also has many Publications to his name both in National and International journals. Dr Amjad Noor has 4years experience of serving in Aga Khan University as Chief Resident in Urology department and 4years experience in Zia uddin Medical University as Chief Resident in Surgery Department. 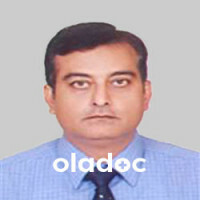 Dr Amjad Noor Joined Concept Fertility Centre in 2006 as Consultant Urologist and Male Fertility Specialist. He attends the clinic at the centre on Saturday Morning.